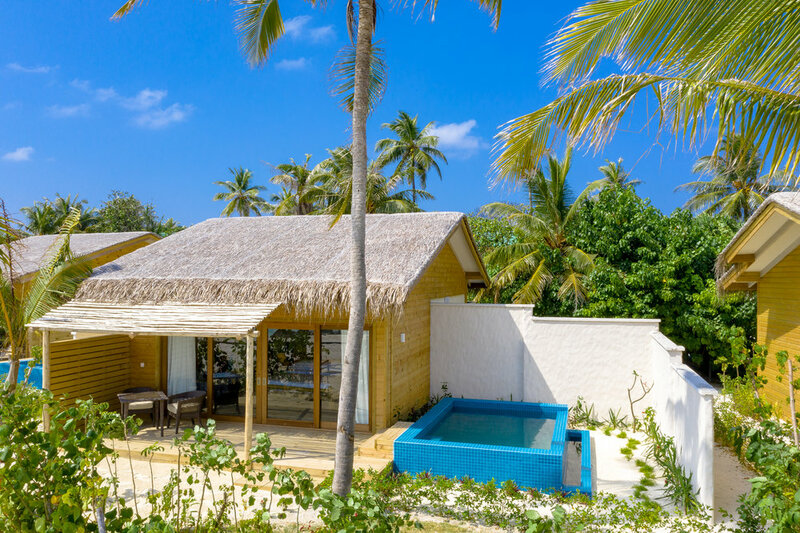 On Raa Atoll in the unspoiled northern Maldives, You & Me welcomed its first guests this month and have received overwhelming praise for its elegant and stylish design, variety and quality of cuisine including a unique underwater restaurant, indulgent Elisabeth Arden spa and first ever bubble bar in the Maldives in partnership with Veuve Cliquot. Chic, spacious and luxurious, water and beach based villas and suites offer total privacy with secluded terrace and infinite views, many with their own private pool. For those needing an adrenalin boost, there’s a great variety of things to do from dolphin watching to fishing expeditions, snorkelling to scuba diving. Dining is a gastronomic affair with guests having the freedom to choose from the island’s five restaurants offering culinary specialities ranging from Italian to Japanese. 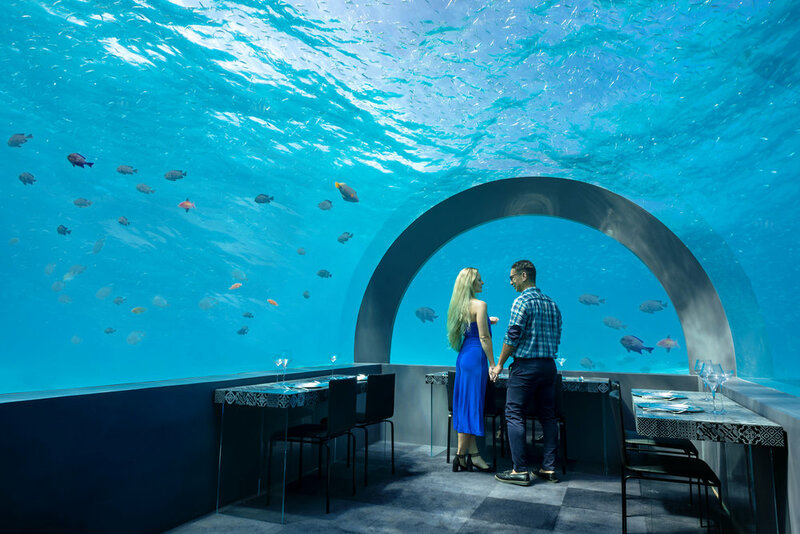 The highlight, although not included, has to be dining at You & Me’s unique underwater restaurant located in the middle of the lagoon, where guests take a short boat ride and enjoy an incredible dining experience immersed in the wonderful and colourful sealife of the Maldives.